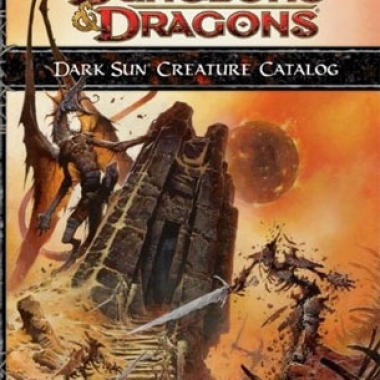 The desert world of Athas is back for 4th Edition Dungeons & Dragons. Here's a look at the core book and the Creature Catalog. 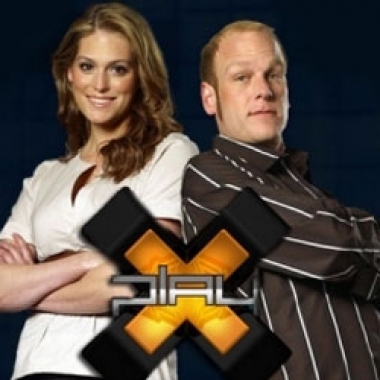 Our friends at G4 sent us a look into the debauchery that litters the history of X-Play with this joint project with E!, True Hollywood Story: X-Play. Viewer discretion is advised if you find intern murder objectionable. 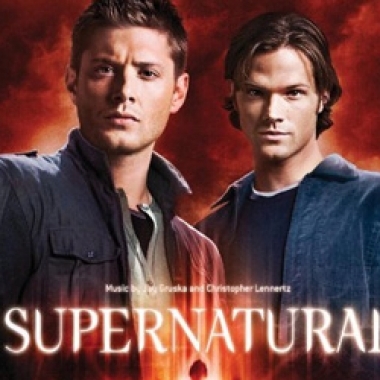 If you're a Supernatural fan, this soundtrack is a must-have. Pop in the CD and put yourself in the mood for some Winchesters. It's bound to make you want to re-watch an episode or two. Happy Fun Thursdays: Crunchyroll’s New DVD Release! 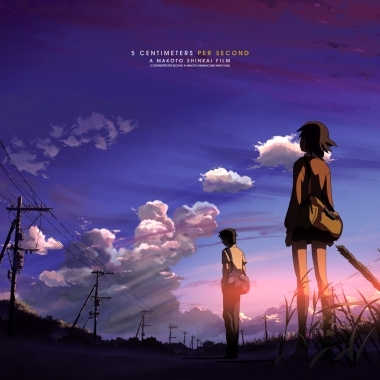 This week, Crunchyroll, one of the Internet's leading places to stream various famous anime and Asian dramas online, has released 5 Centimeters Per Second, their first licensed DVD from the Bandai store.